The blues legend performs live. 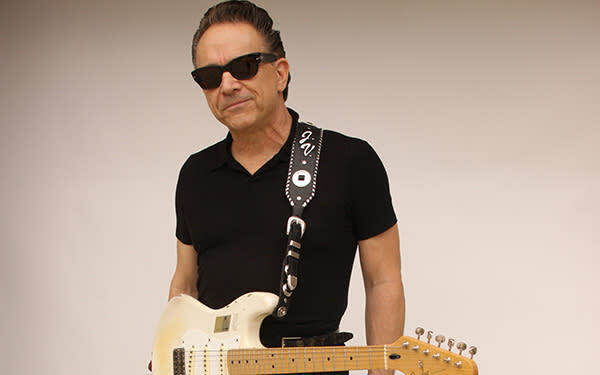 Jimmie Vaughan is far more than just one of the greatest and most respected guitarists in the world of popular music. As Guitar Player magazine notes, "He is a virtual deity—a living legend." After all, Vaughan provides a vital link between contemporary music and its proud heritage, as well as being a longtime avatar of retro cool. Since releasing his first solo album in 1994, he has set the standard for quality modern roots music.